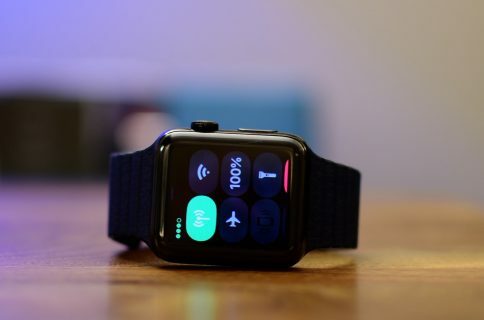 Apple has acknowledged that the latest Apple Watch Series 3 models with LTE cellular connectivity will be launching in Denmark, Sweden and India on Friday, May 11, with pre-orders starting a week earlier on Friday, May 4. 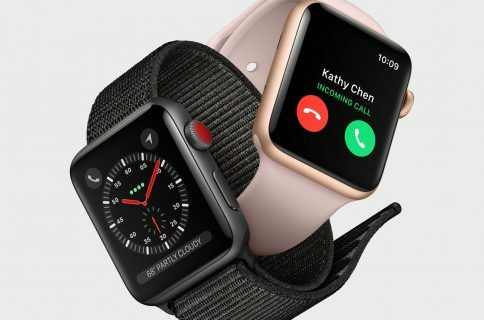 In Denmark and Sweden, carrier “3” is listed on Apple’s local websites as the sole LTE cellular provider of Apple Watch Series 3 models at the point of sale. Meanwhile, regional operators Reliance Jio and Airtel are exclusive watch sellers and cellular providers in India. 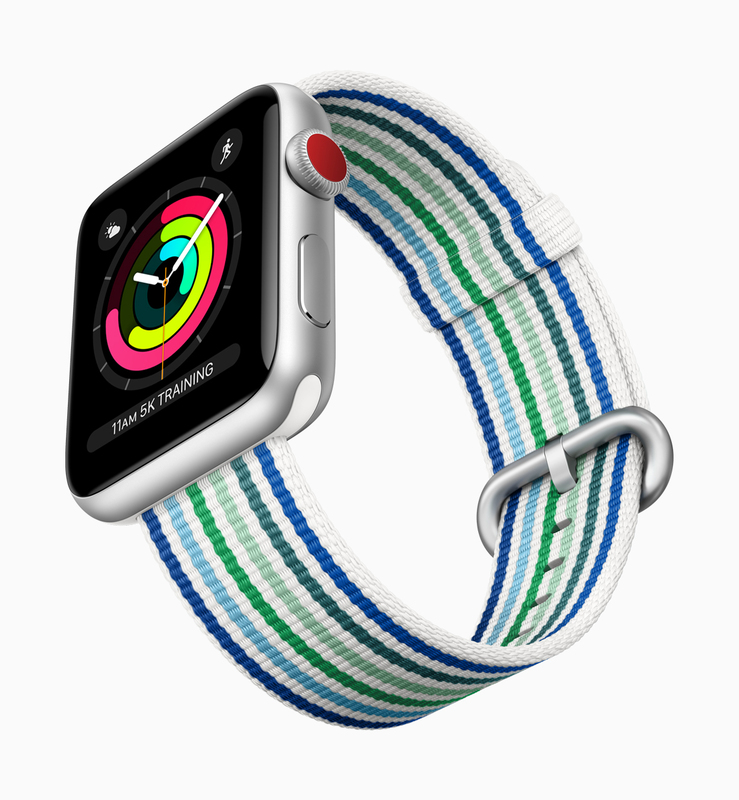 As first discovered this morning by MacRumors, Jio will permit watch wearers to use the same Jio number on both their iPhone and Apple Watch at no extra cost. Indian cellular operator Airtel is also offering a special introductory cellular trial. 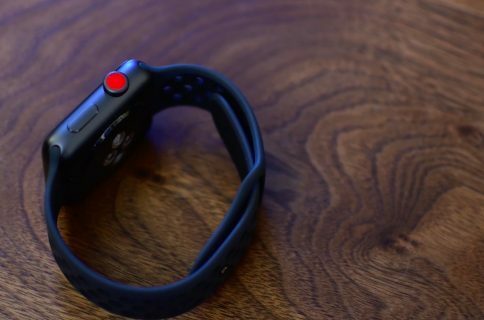 LTE-outfitted Series 3 models are currently available in a handful of countries, but Apple has promised to bring the devices to additional countries later this year.